The church in Corinth started strong. Their faith was tightly wrapped in love and truth. Slowly, however, they allowed small things to begin to unravel that tight-knit group. They weren’t very different than the American churches we sometimes see today. In this series, we look at the first four chapters of 1 Corinthians to see how Paul answered many of the issues the church was facing and how that applies to us today. 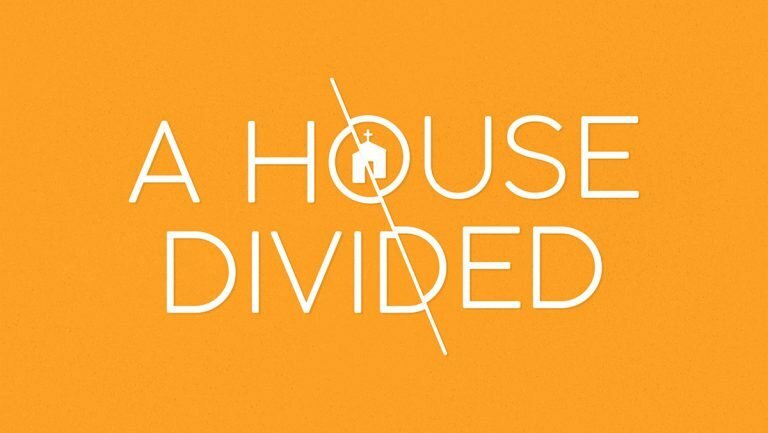 A house divided cannot stand.